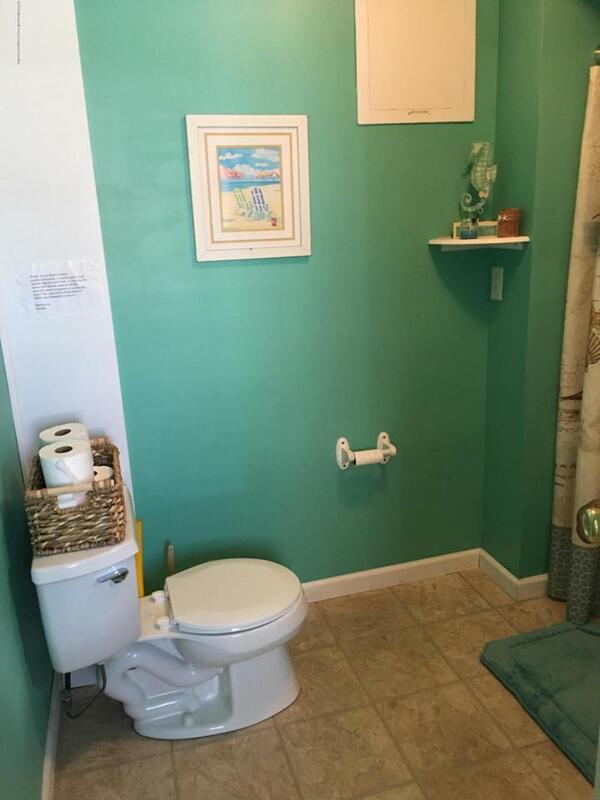 SUMMER WEEKLY RENTAL $2,200 . 3 bedr. 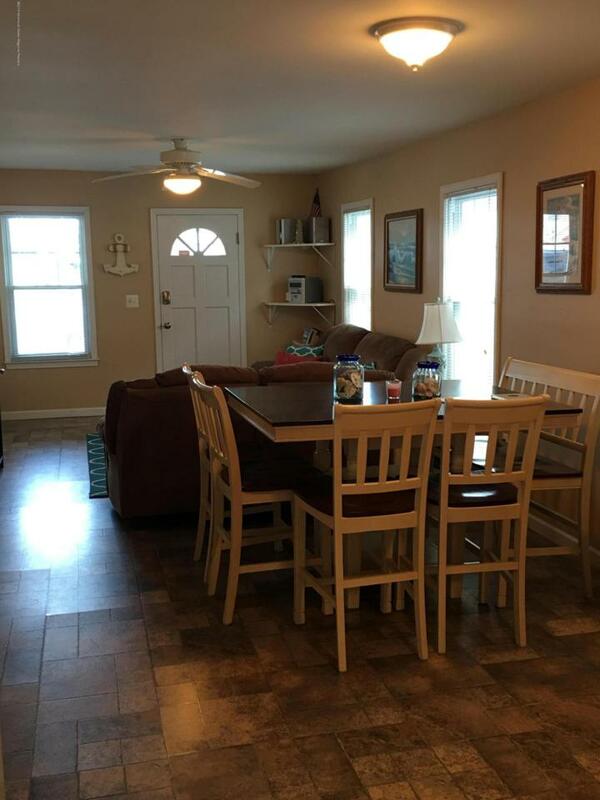 ranch home across the street from Point Pleasant Beach and a block away from Jenkins Boardwalk. 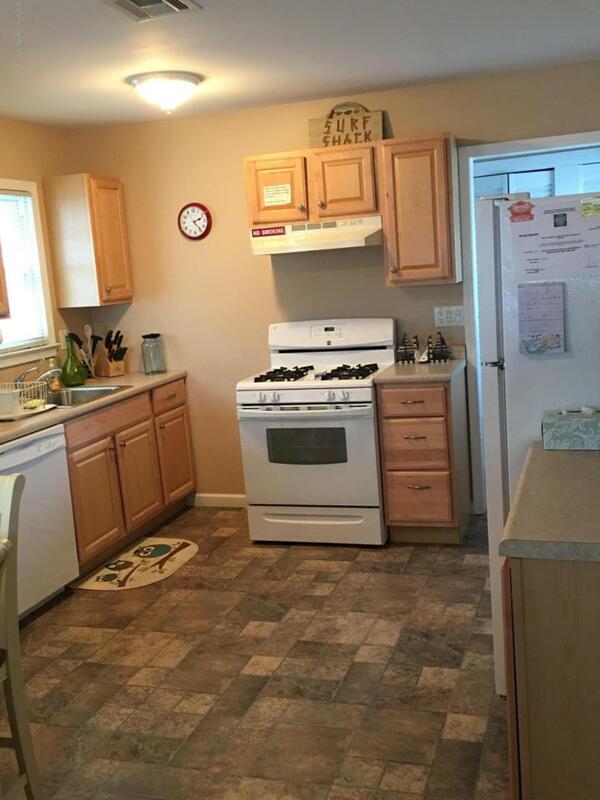 Home is completely furnished with off-street parking, beach badges included in rental. Will consider a small dog with a pet fee. Listing information © 2019 Monmouth-Ocean MLS. 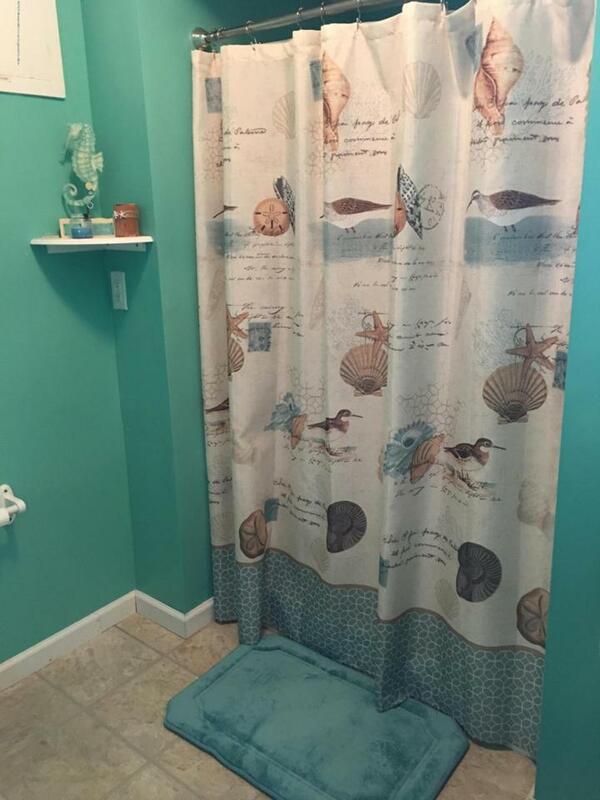 Listing provided courtesy of Maureen Scheper of Keller Williams Shore Properties.